Pulpomatic helps you easily control your fleet. Easily manage your vehicles’ documents. Pulpomatic keeps all your fleet´s documents centralized so you can quickly access them anytime, anywhere. Receive alerts and notifications to renovate documents. Identify what vehicles have traffic infractions, overdue insurance and much more. All of your vehicles’ information in one place. Know which and how many of your vehicles are active, inactive or in the shop, as well as their mileage and driver assignments. 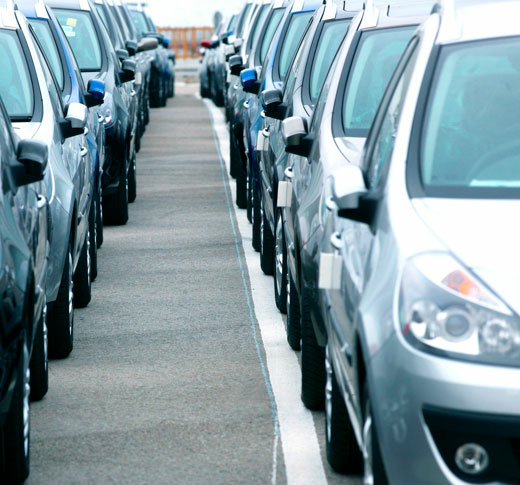 Get maintenance, fuel cost and operational incomes and expenses reports per vehicle. 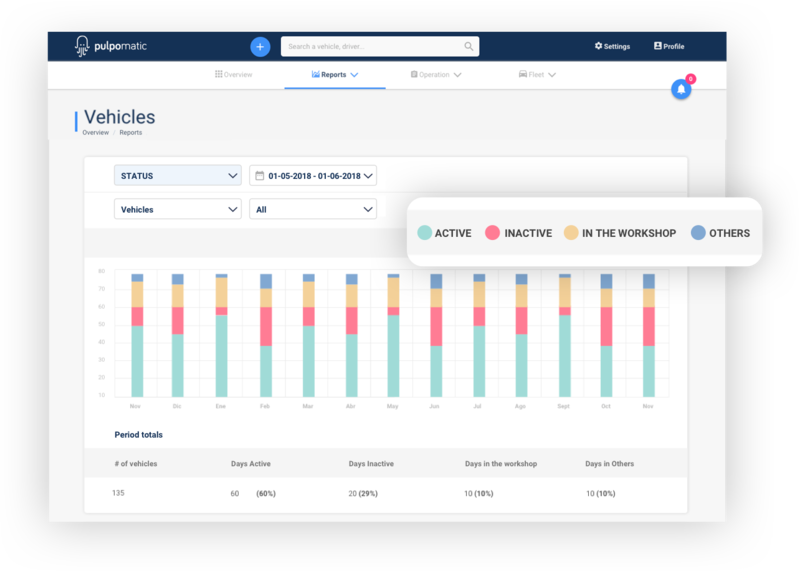 Manage vehicles by type, brand or group, and receive reports and comparisons amongst different groups. Say goodbye to multiple spreadsheets and piles of paperwork. Enhance communication within your team by keeping all information in one place. Keep an eye on everything and analyze all your vehicle’s important information. 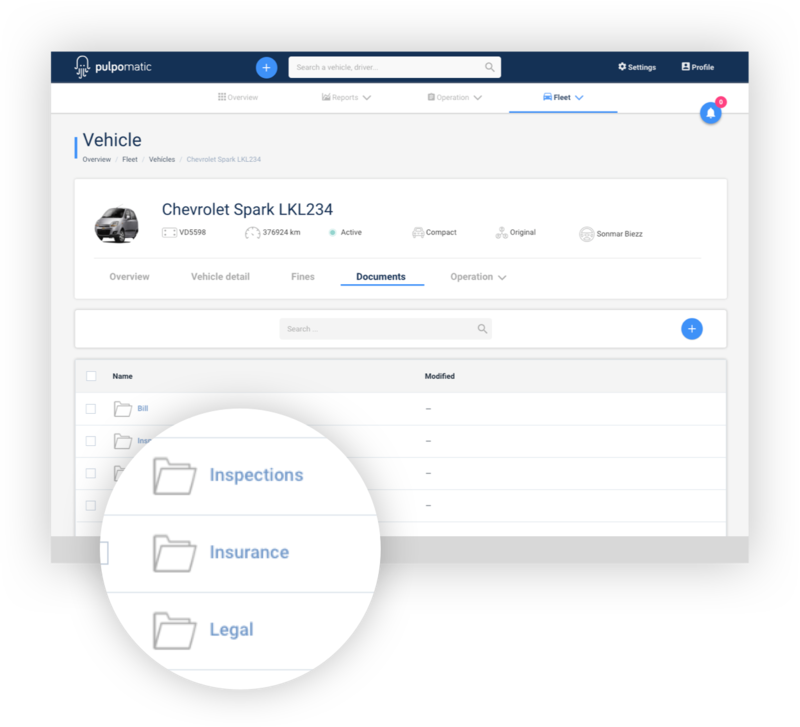 With Pulpomatic, we have access to all leasing documents and information in one place, with clearly identified client and vehicle assignments”.